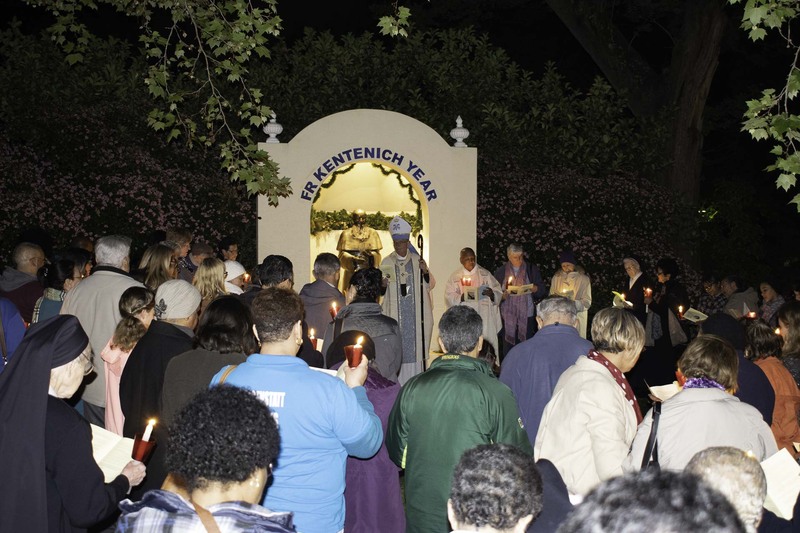 The Schoenstatt Movement in Cape Town celebrated the 50th anniversary of the death of Fr Joseph Kentenich. Archbishop Stephen Brislin was the main celebrate and delivered an inspiring sermon. Click here to read the sermon.